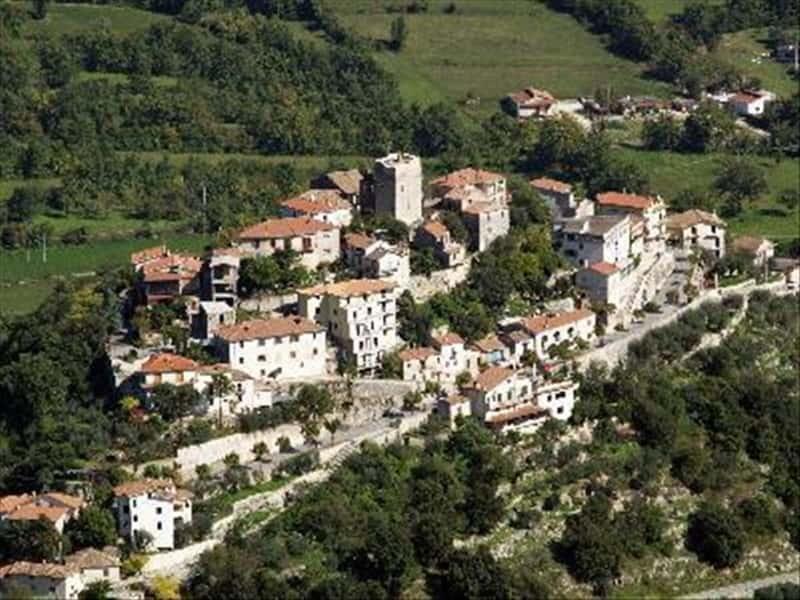 A small town in the province of Frosinone, "Bellus Mons" stands on a rocky spur between the Valle of Comino and the Cassinate. Although in the area, there have been found some tombstones with Latin inscriptions, more substantial and documented details of the existence of the village go back to year 1000: in fact, in 990 it was assigned to the Duchy of Capua, after which it submitted, over the centuries, the rule of several noble Families, such as: the Aquinas, the Cantelmo, the Carafa, the Borgias, the Navarro, the Cardona, the Laudato and the Gallio. District of Casale di Atina until 1819 and, subsequently, assigned to Terelle, the town gained its self-government only in 1851. Severely damaged by earthquakes and destroyed during the Second World War, the town was quickly rebuilt by its inhabitants. - the "fosse", a series of karst elements of the ground, that gave birth to two pits in the districts of Capodivalle and Vaccareccia. This town web page has been visited 18,025 times.